Called “one of the greatest of all time” by Louis CK and “devastatingly funny” by the LA Times, MARC MARON has appeared on HBO, Conan, Letterman, Craig Ferguson, Real Time, The Green Room, two Comedy Central Presents specials and almost every show that allows comics to perform! 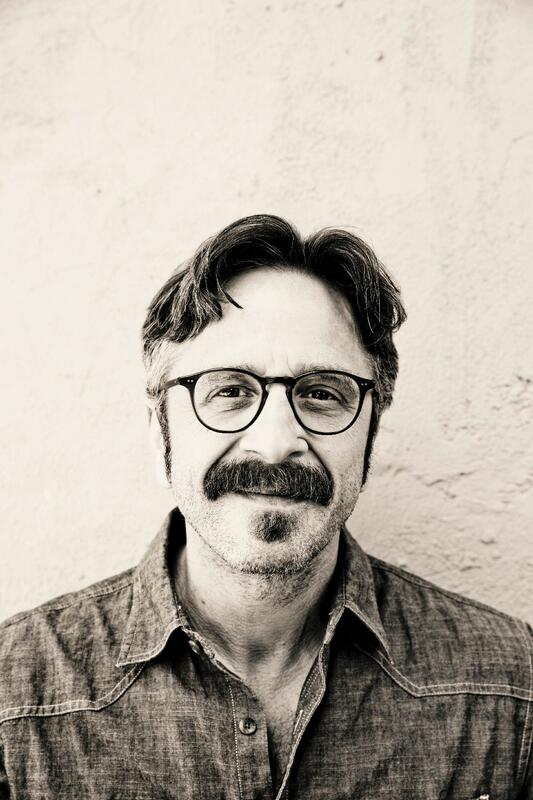 His current show, Maron on IFC, has is known for featuring an amazing variety of comic guests. He currently stars in Netflix's acclaimed series, GLOW.